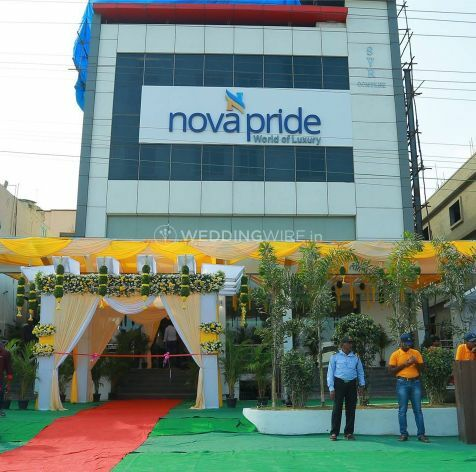 Nova Pride Hotel ARE YOU A VENDOR? 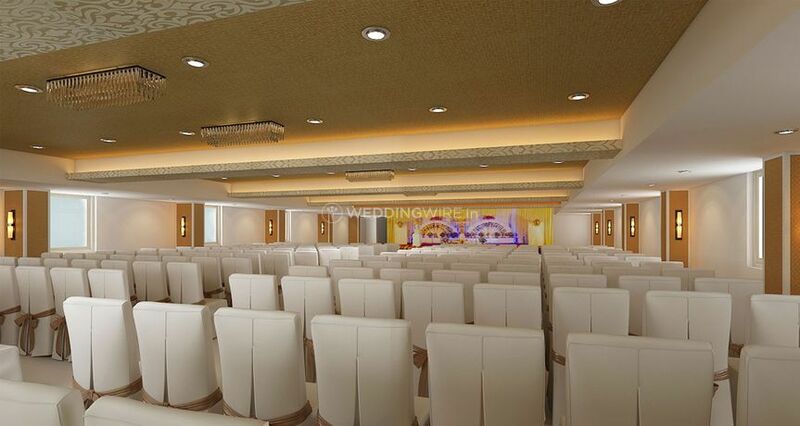 Choosing a good venue is very important if you want to organise a perfect wedding. 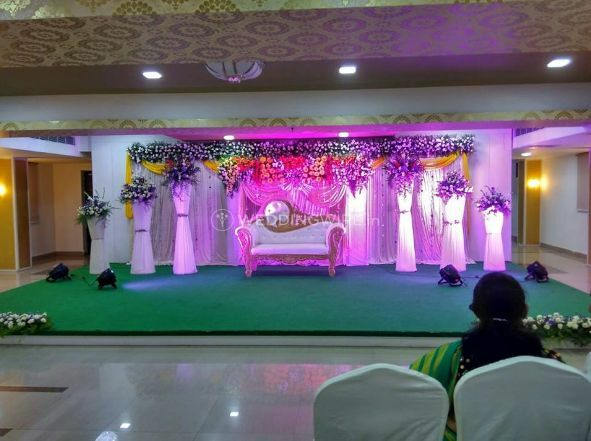 Nova Pride Hotel is the go-to option for you if you are looking for an ideal venue to host your wedding functions at an affordable budget. 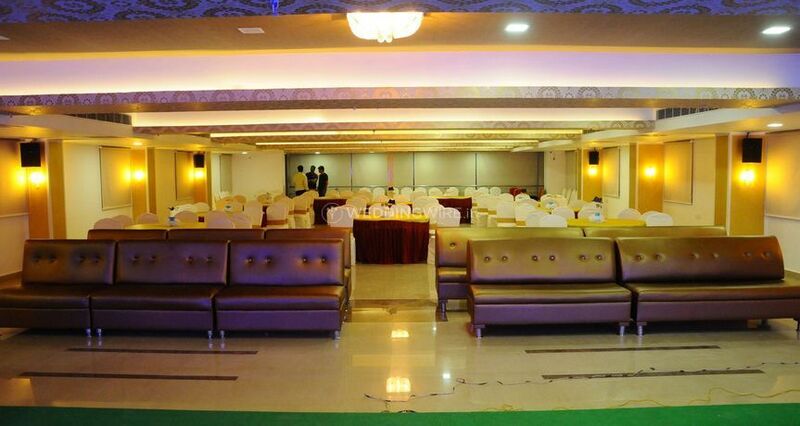 It is a hotel located in the city of Hyderabad and is a one-stop destination for all your venue requirements. 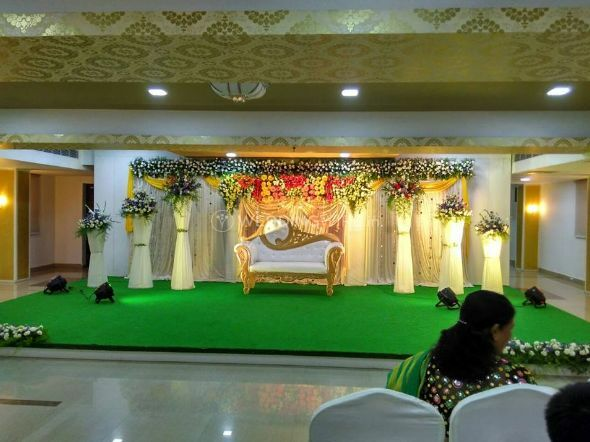 The hotel has a banquet hall which is beautiful and easily accommodate up to 500 guests at a time so that you can enjoy your auspicious occasion with the near and dear ones. 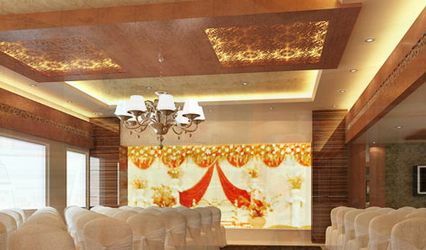 The staff ensure to fulfil all your expectations and desires to provide maximum customer satisfaction with their one-of-a-kind services. 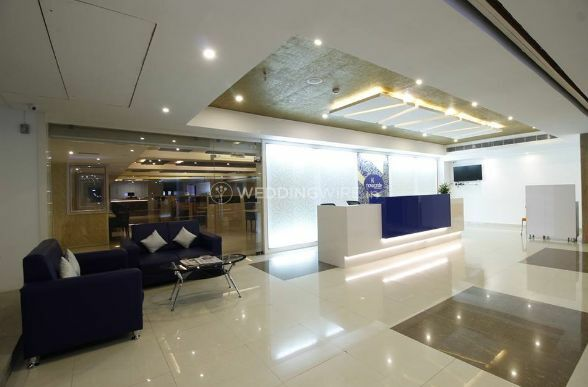 They offer a lot of facilities such as valet parking, furniture, basic lighting, electricity and backup for your convenience. 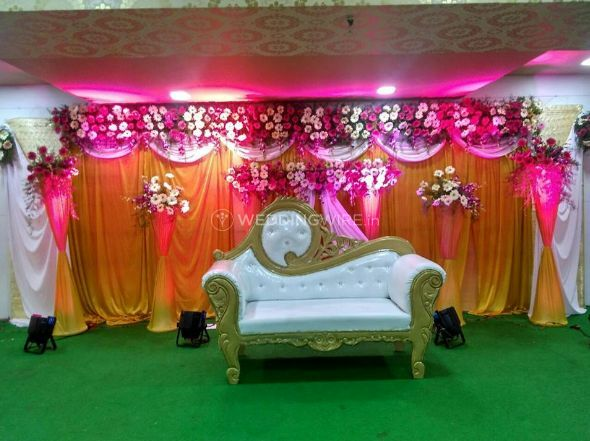 In case you are willing to serve alcohol or cocktail drinks at your functions then you can simply go for their service-based package which means you can arrange own alcohol and pay for license, bartending and corkage charges. This venue has an alcohol policy as well. It is a service-based policy which permits you to arrange own alcohol and pay for license, bartending and corkage charges. 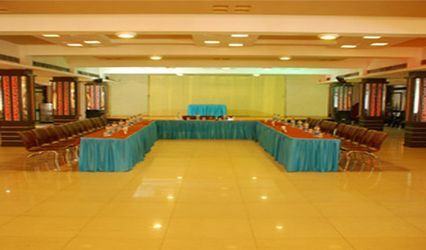 There are a plethora of other events as well which call for massive celebrations. 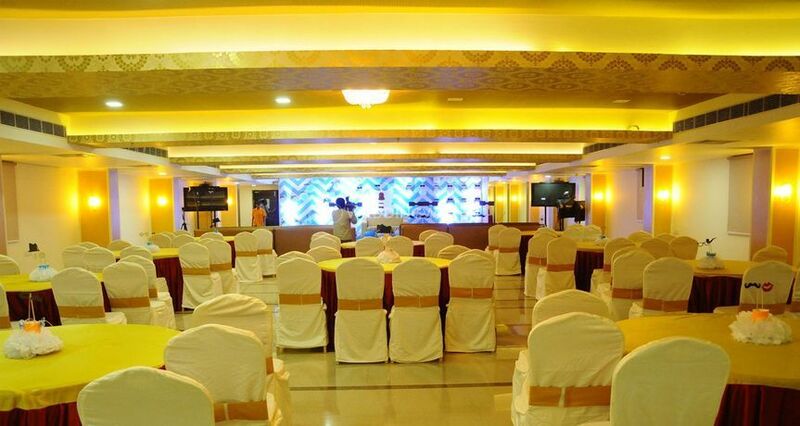 They don't only extend their exclusive venue space for weddings and related functions but other functions as well. 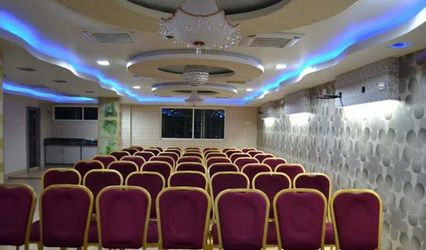 Some of the other functions they have successfully hosted on their premises are birthday parties and celebrations, anniversaries, corporate events, corporate parties and meetups, social gatherings and events amongst many other.